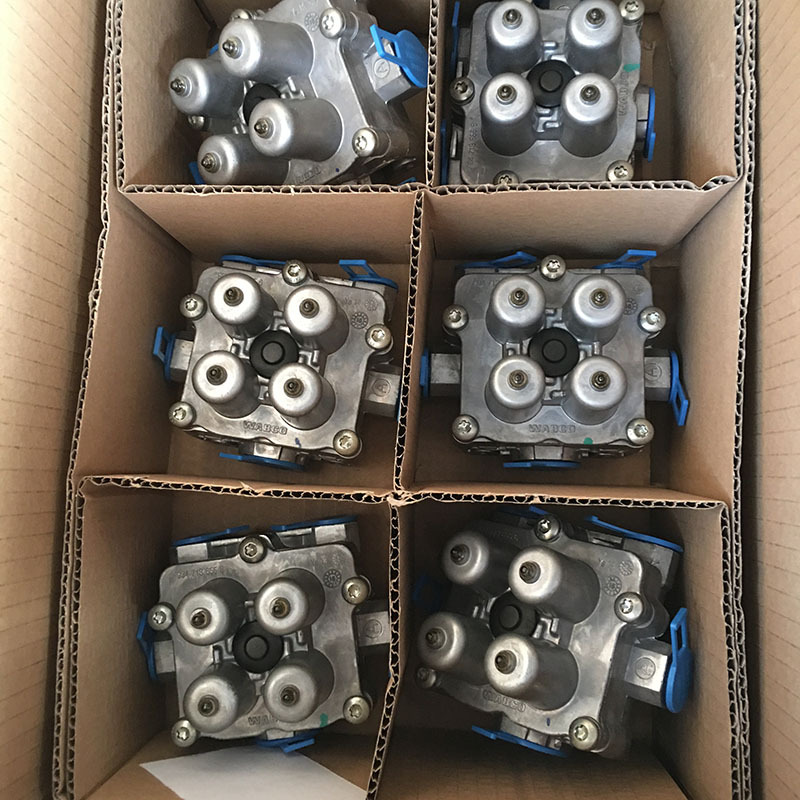 Top Lead company supplies Sinotruk accessories, other original authentic Sinotruk Howo spare parts, The function of the four-loop protection valve is to divide the whole vehicle air brake system into four circuits that are interrelated and independent of each other. When any circuit fails (such as broken or leaked), it does not affect the normal operation and filling of other circuits. (1) A pipe is not ventilated or leak, should check the four-way protection valve, check valve is stuck, or diaphragm rupture. The main cause of these failures is: the airway contains a lot of water, the cavity produces a lot of corrosion, the valve stuck, rusty foreign body off. After the damage on the way to drive, in order to facilitate the demolition, please the corresponding parts of the location of the mark, decomposition can be divided into four steps: First, remove the protective cover on the bonnet, remove the adjustment screw on the bonnet; Is to remove the cross screw on the valve cover; third is to remove the valve body parts, such as valve cover, adjust the screw seat, the spring, spring seat, diaphragm, valve assembly, the next spring. Fourth, the various parts of the inspection, after cleaning the provisions of the various parts of the lubrication, the assembly should pay special attention to the diaphragm anyway, red face toward the _L. Black side down, when the pressure adjustment to meet the requirements must be installed after the protection Plug. 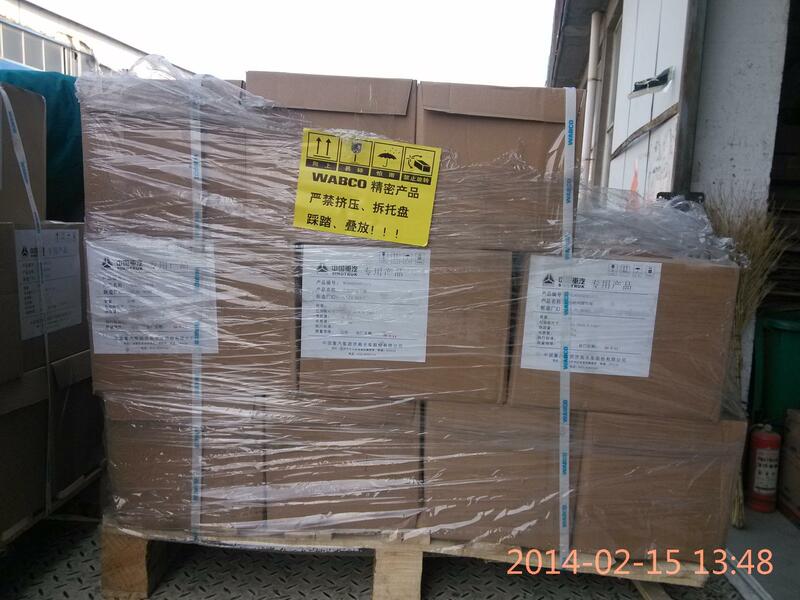 We are specialized in the distribution of Sinotruk howo part . Online sales are our main business and our strength. We are a Sinotruk and WABCO spare parts specialists. 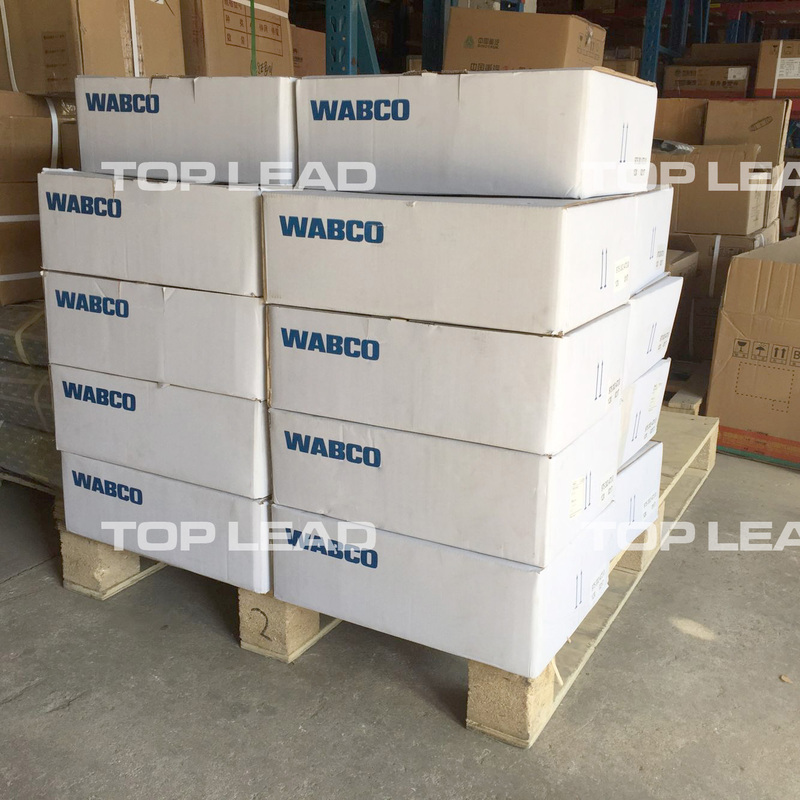 Prices which we offer are fair, transparent, as one of the signed wholesaler of SINOTRUK part and Howo spare part, we are happy to deliver quickly and without any problems abroad. Looking for ideal Howo Brake System Parts Manufacturer & supplier ? We have a wide selection at great prices to help you get creative. All the Sinotruk Howo Valves are quality guaranteed. 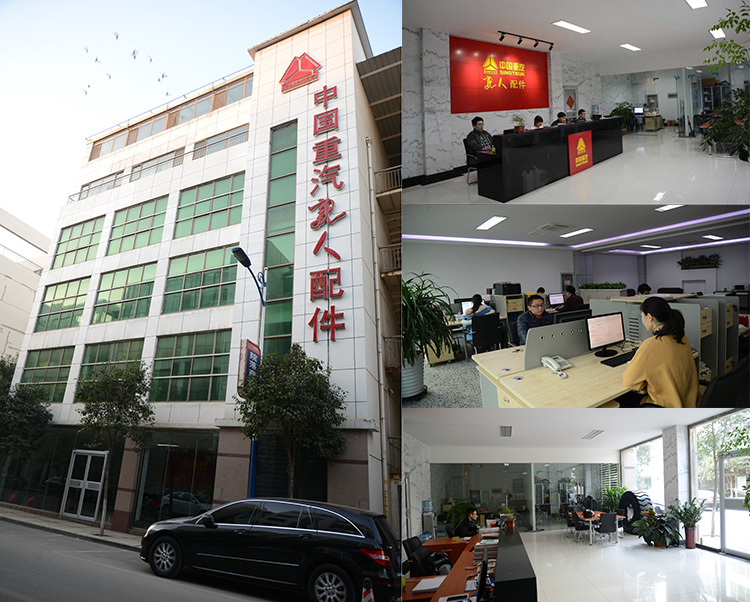 We are China Origin Factory of Valves For Heavy Duty Trucks. If you have any question, please feel free to contact us.